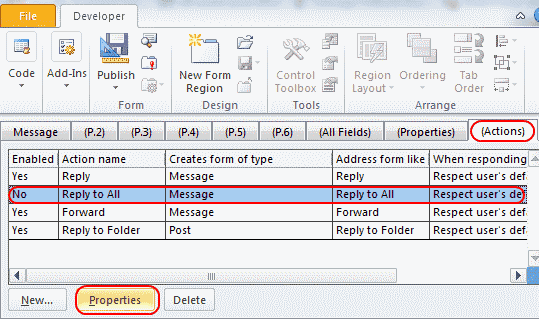 If you want to prevent email recipients from being able to select “Reply to All” on the messages you send, you can disable it in Microsoft Outlook 2019/2016/365 by creating a form. 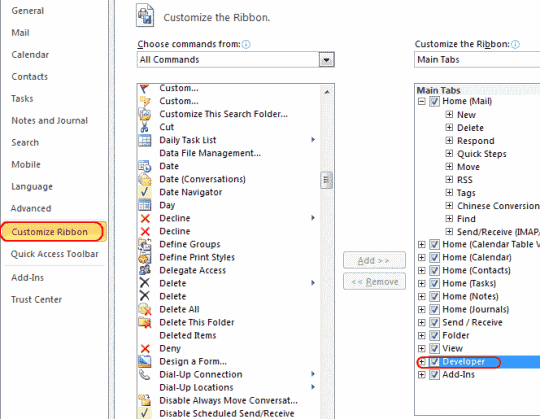 Ensure you have enabled the “Developer” option on the ribbon under “File” > “Options” > “Customize Ribbon“. Now you can select the “Developer” tab and “Design a Form“. Note: If you do not have this option or it is grayed out, look at the bottom of the page in our FAQ section. 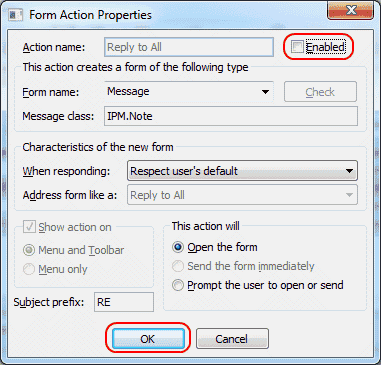 Select the “Actions” tab, then select the line with “Reply to All” and click “Properties“. Uncheck the “Enabled” box then select “OK“. 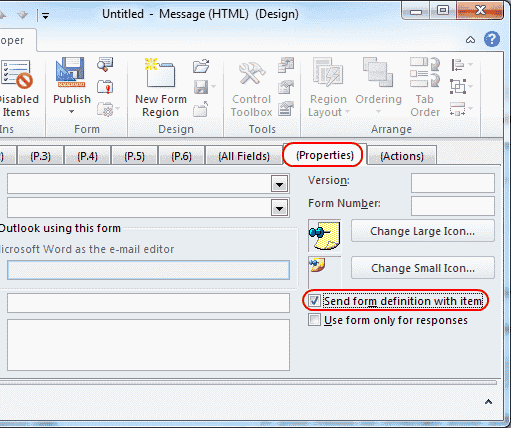 Select the “Properties” tab, then check the “Send form definition with item” box. 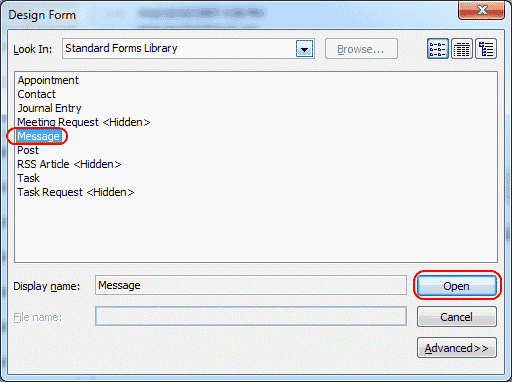 Choose “OK” on the dialog box that appears. 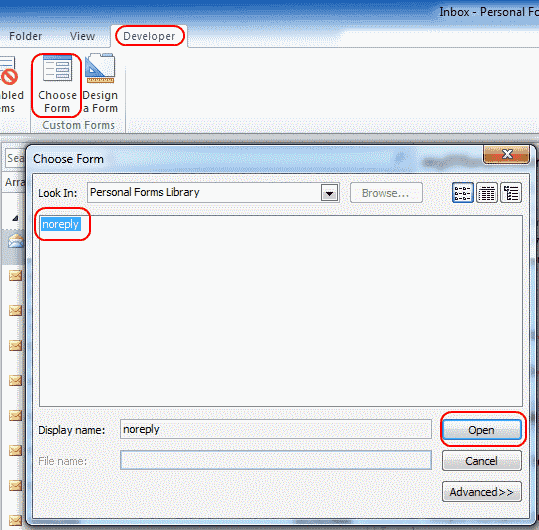 Select the “Look In” drop-down menu you wish to add the form to, then provide the form with a name. In this example we named it “noreply“. Choose “Publish“. 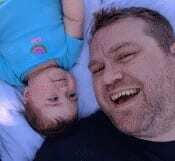 Close the developer windows, and you’re done. 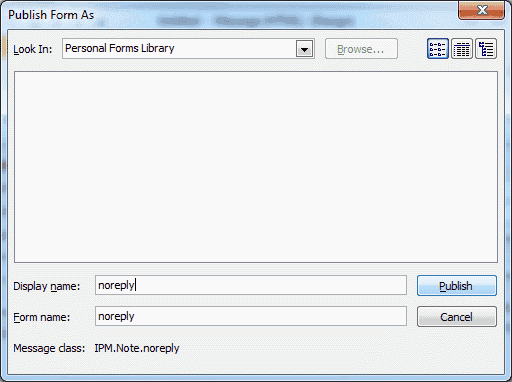 Now whenever you’d like to send an email message with “Reply to All” disabled, select “Developer” > “Choose Form” > “Look In: Personal Forms Library” > “noreply” > “Open“. Of course, this process doesn’t prevent somebody from copying the text of the email message and pasting it into a new email. But it’s an extra preventative measure and prevents those moments when recipients send a reply to everybody accidentally. Why don’t I see a “Design a Form…” option under my Developer tab? You will have to add it to your Ribbon using these steps. Go to “File” > “Options” > “Customize Ribbon“. Select “Developer” on the right side. 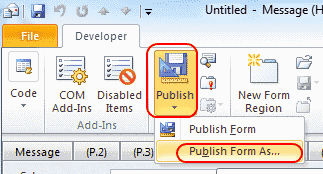 Select “New Group“, then select “Rename…” and give the group a name like “Form Design“. For the “Choose commands from:” drop-down, select “All Commands“. The option should then be added to the “Developer” tab. Why is my “Design a Form” option grayed out? I have seen this problem and I’m not sure why it happens. After selecting the “Home” tab, then using the “New Email” button, I was able to access the “Design a Form” option under the “Developer” tab. 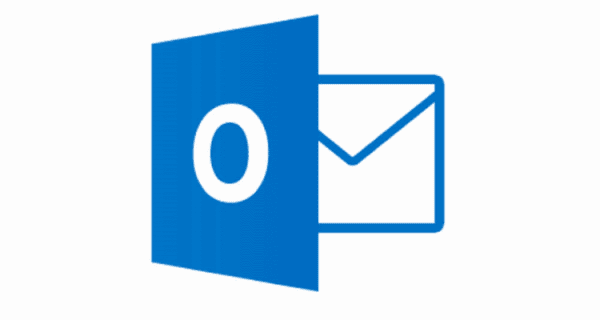 Will this disable “Reply All” for non-Outlook users? It depends on the email client. Some do not support it, like Yahoo Mail. Gmail does support it though. This worked great. I even received comments from a few people that tried to “reply all”. Probably saved myself and others a lot of unnecessary emails. Well, no. the first email I opened after doing this had the reply to all right in the ribbon where it always is. What did I miss?